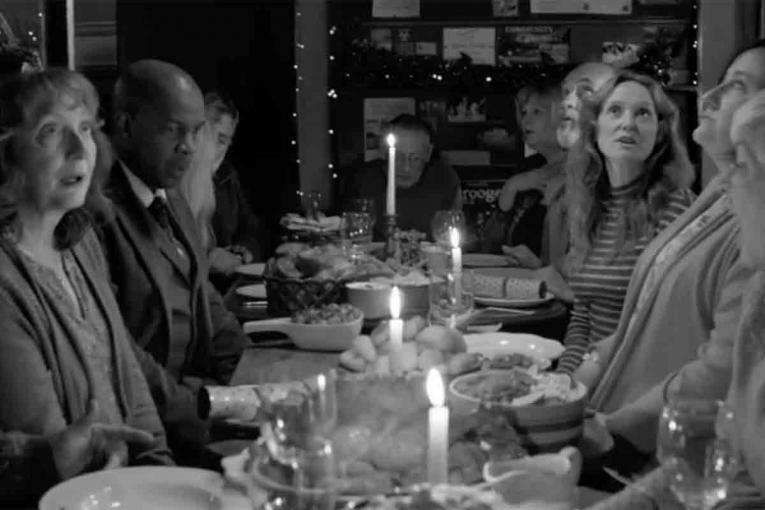 Waitrose, the upscale U.K. supermarket chain, is asking you to "donate your voice" for the soundtrack to its Christmas TV campaign, which will feature a crowdsourced choral version of Dolly Parton's "Try." 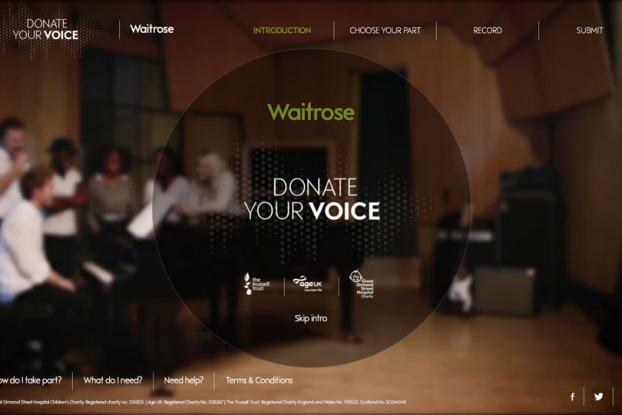 From now until Oct. 28, consumers are being encouraged to visit donateyourvoice.waitrose.com, where they can listen to the song and then record themselves singing either the tune or the harmony. (The site was created and built by BBH London.) 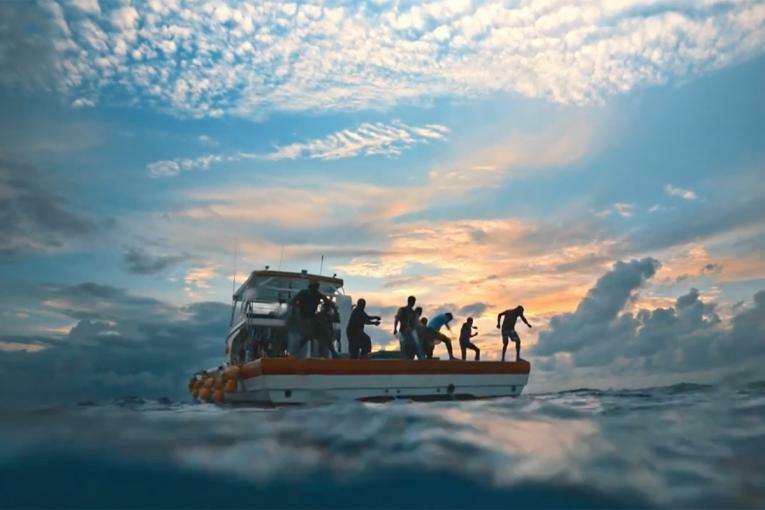 Well-known music producer David Kosten will then mix the recordings together to create a virtual choir for the ad. The song will also be available to download as a charity single. 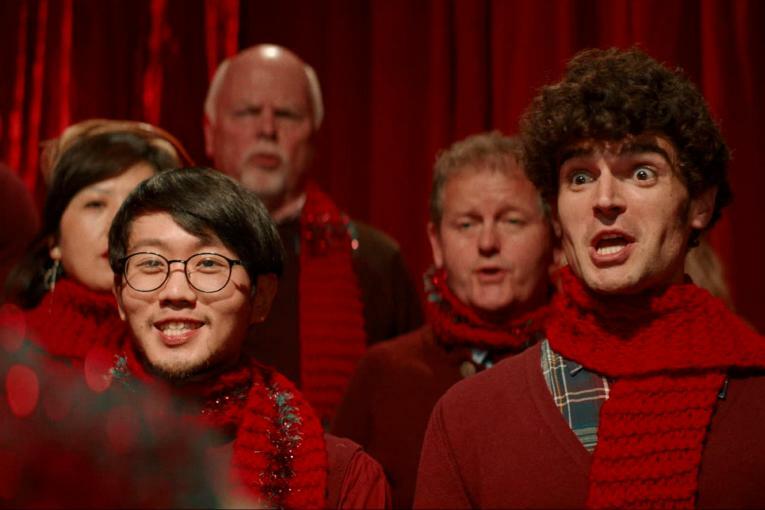 In addition to crowdsourcing, the retailer is on-trend in other ways: Dolly Parton is having a renaissance in the U.K. at the moment after her appearance at the Glastonbury Festival, and choral singing is also hugely popular following the success of several reality-TV shows.